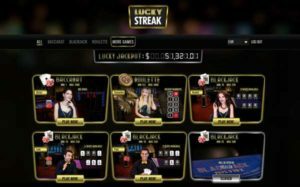 LuckyStreak Multilingual Dealers - Not just English at the tables. 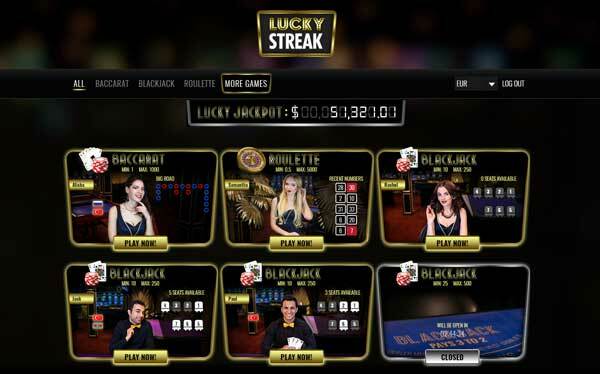 MultiLingual dealers are being introduced to the live tables at Luckystreak. Little flags in the lobby denote the languages spoken by the dealer. Ady Totah, CEO of Luckystreak gave me an summary of the languages currently available. Mostly Russian and Turkish for now. We have a few with Italian, Spanish and Swedish. We plan to actively recruit Italian dealers and I expect that offering to grow in the next few months. While English is the main default table language it’s very difficult for providers to penetrate new markets without have a localised product. Having native language speaking dealers is almost a must now so it’s great to see multilingual dealers at the tables. I just wish they’d hurry up with a UK license.